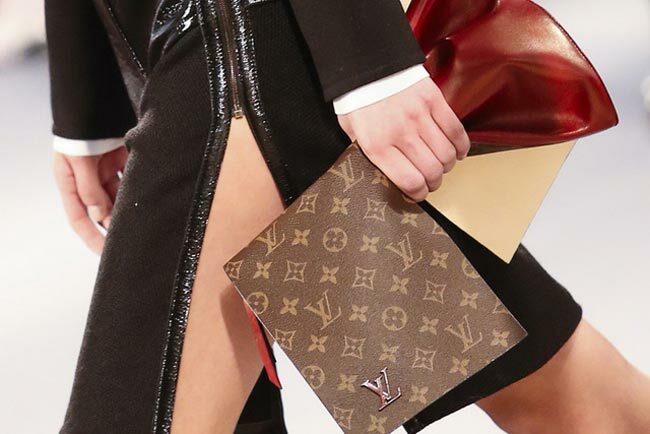 LOUIS VUITTON has recruited Karl Lagerfeld to design for the label, the Chanel helmer has been asked by Vuitton’s executive vice president, Delphine Arnault, to give his interpretation of the signature LV monogram for a series of bags to celebrate the label’s 160th anniversary. Designers Marc Newson, Christian Louboutin, and Rei Kawakubo, photographer Cindy Sherman, and architect Frank Gehry are also taking part in the collaborative project – called The Icon and the Iconoclasts – and, as the bags will only be available for a matter of months, they will no doubt be in high demand. The bags will be available in mid-October.